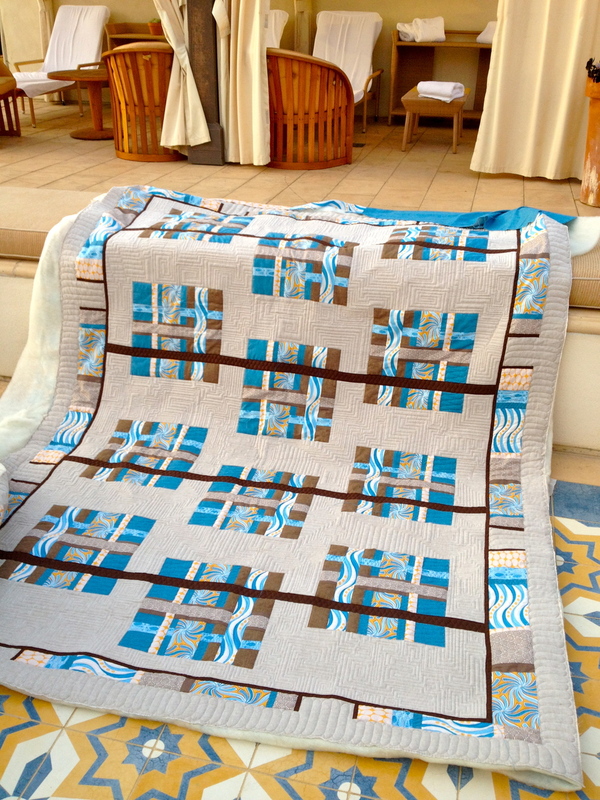 Here are some of my personal quilts. 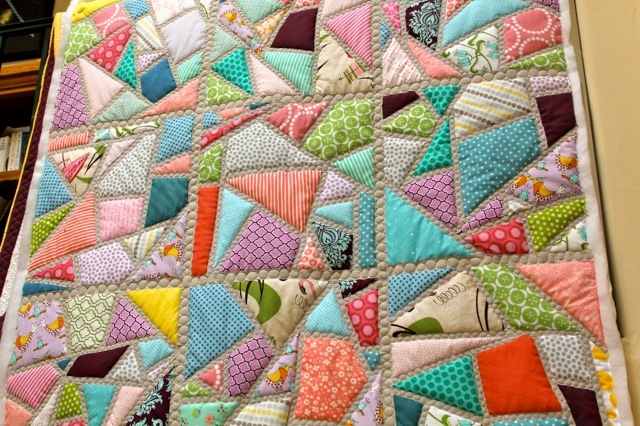 The first image is a quilt called Separation Anxiety and the pattern is available for purchase by clicking "Shop" on the navigation bare. 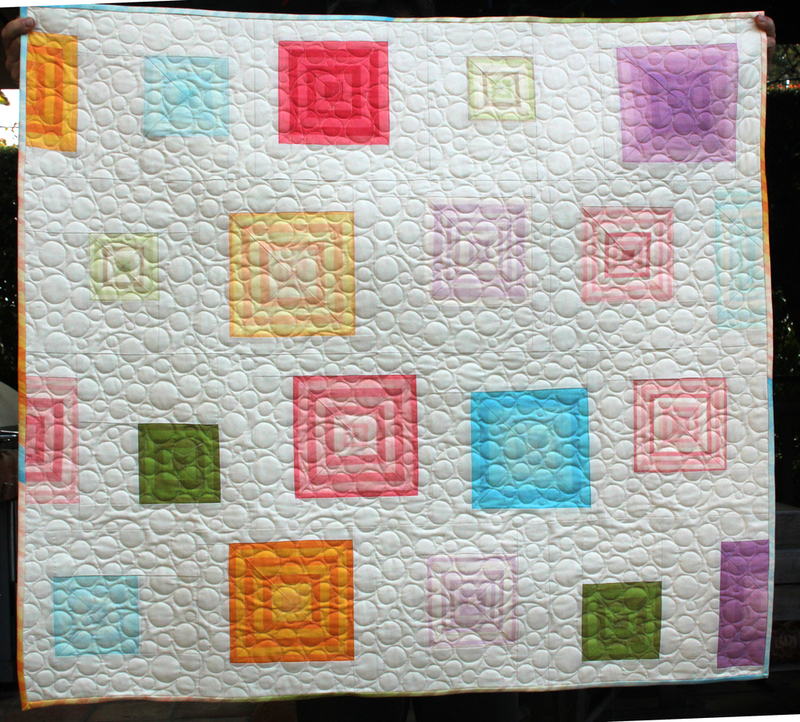 The pattern for the second quilt called "Floating Jewel" is available for free on the Robert Kaufman website. Click the link next to the image and you'll be directed to the page where you can download the pattern.